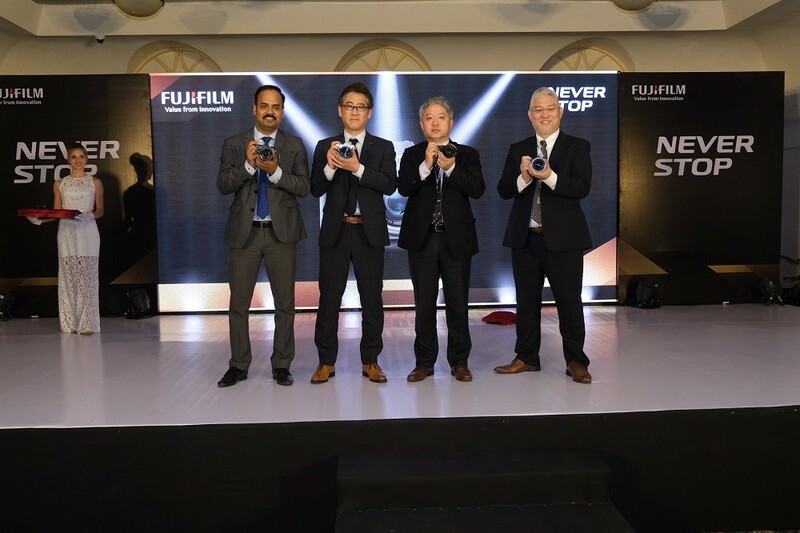 Fujifilm India Private Limited, a pioneer in imaging technologies, today announced its latest offering X-T30, the mirrorless digital camera for the Indian market. The latest model to join the X Series, known for its superior image quality combined with the company’s proprietary color reproduction technology. 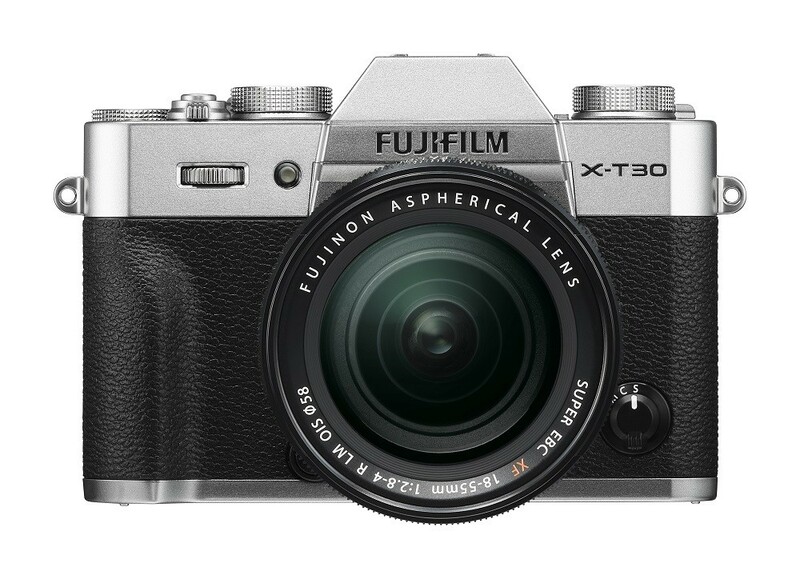 In its compact body that weighs just 383g, the X-T30 features the latest 26.1MP X-Trans™ CMOS 4 sensor** and the fast X-Processor 4 image processing engine to achieve the ultimate image quality. Furthermore, it offers highly accurate AF performance across the entire frame and silent continuous shooting capability of up to an impressive 30 fps*, ensuring that you would never miss a decisive photo opportunity in a variety of situations. 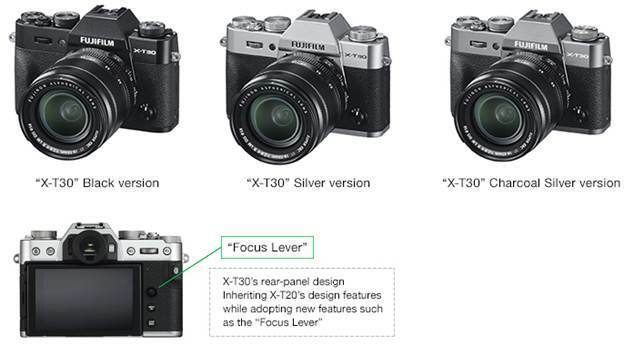 The camera can also record 4K/30P*** video while applying “Film Simulation mode”, including the “ETERNA” with rich color grading, based on Fujifilm’s proprietary color reproduction technology. Its ability to record fine and smooth 4K video with high-resolution audio will meet the needs of those involved in full-scale video production. 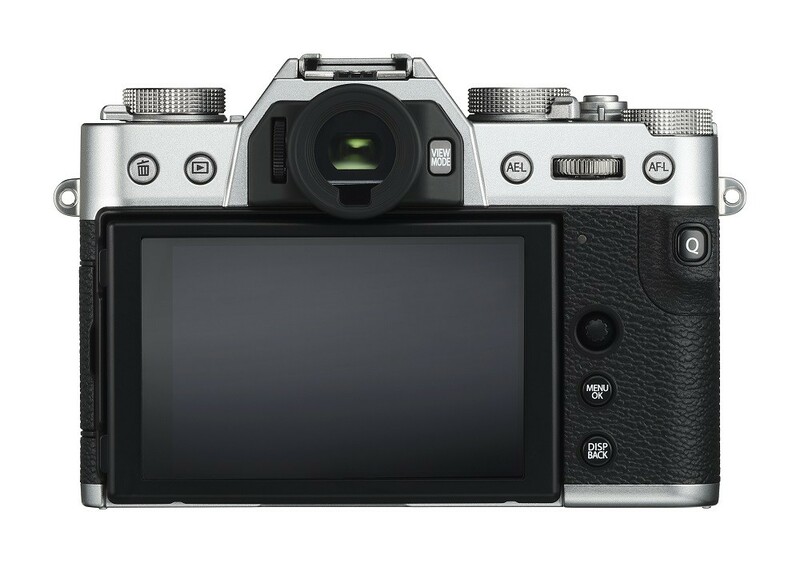 The X-T30’s compact camera body that weighs just 383g features the X-Trans™ CMOS 4 sensor (APS-C, no low pass filter) and high-speed X-Processor 4 image processing engine. Together, they deliver the class-leading 26.1MP resolution for digital cameras with an APS-C-size sensor, and achieve excellent noise-reduction performance. Furthermore, the sensitivity of ISO160, previously*4available only as extended ISO, is now part of the normal ISO range. This is particularly useful when shooting in bright daylight outdoors or trying to achieve beautiful bokeh with a fast large-aperture lens. 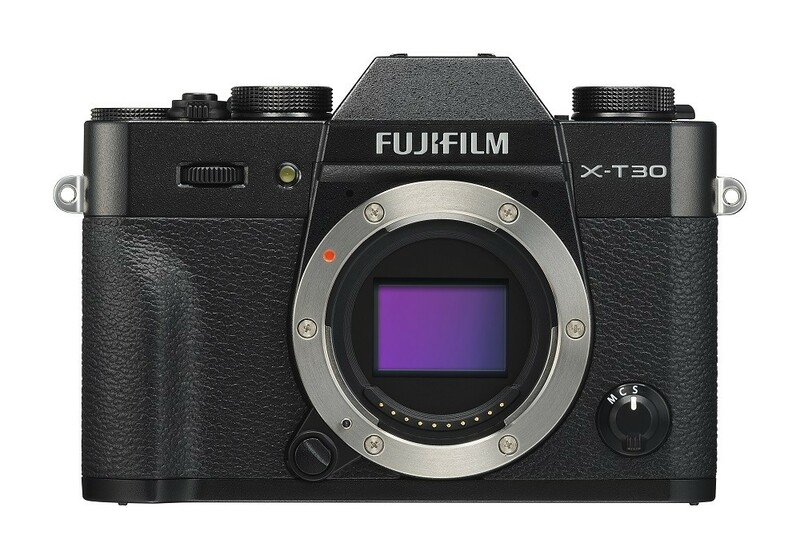 The “Film Simulation” provides versatile color expressions with Fujifilm’s proprietary technology, now has the new “ETERNA mode”. This camera also offers “monochrome adjustments” for Film Simulation’s “ACROS” and “Monochrome” modes to achieve warm black and cool black. The X-Processor 4’s high processing speed and improved AF algorithm has boosted the camera’s capability to accurately detect human faces and eyes. The “Face Select function” has been also introduced to provide priority auto-focus on the face of a selected subject when multiple faces have been detected within a frame. The low-light limit for phase detection AF has been extended from +0.5EV on previous models*5to -3EV, making on-screen phase detection AF available in very poor lighting such as at night or under a light source of limited luminosity, such as candlelight.